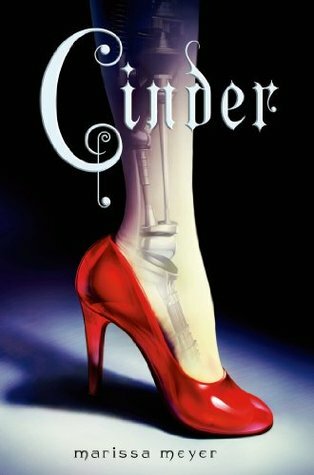 Cinder by Marissa Meyer was okay. I had some issues connecting with the characters and the plot was a bit slow. The ending was great though and I can’t wait to start the next book in this series. Check out my full review HERE. 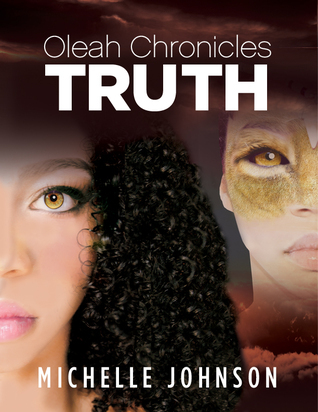 Oleah Chronicles: Truth by Michelle Johnson is a paranormal/fantasy young adult novel. 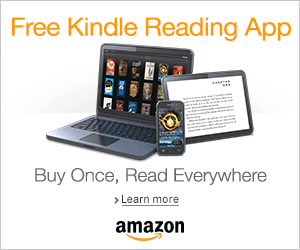 Who knew fantasy and paranormal would work together. I enjoyed this read and I will have a detailed review up on Thursday! 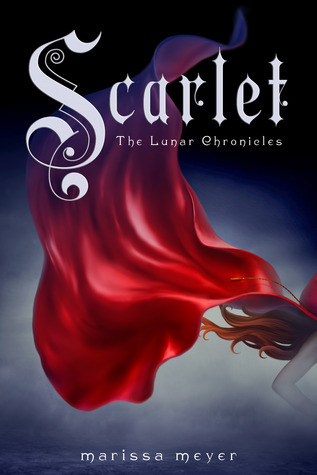 Scarlet by Marissa Meyer is definitely going to be my next read. I’m hoping that this book better than Cinder and hopefully we get some answers. Also, I NEED IKO to return, like it needs to happen or this is going to be a problem! I have been waiting forever for this sequel!! Love Unspoken by Lisa DeJong is being released on Monday and getting my hands on this book is my number one priority. I need to know what it going to happen. I need answers. I NEED THIS BOOK! I’m hoping to read Cinder, Scarlet and Cress this week, so hopefully I won’t have any problems with cliffhangers! 🙂 This is one of the reasons I like to read series later than everyone else: no waiting to find out what happens next! I hope you enjoy Scarlet more than Cinder. It was ages ago that I finished Cinder so I really want to continue the series soon with Scarlet 🙂 I also want to read Life and Death simply to have my own opinion and see what everyone’s talking about! 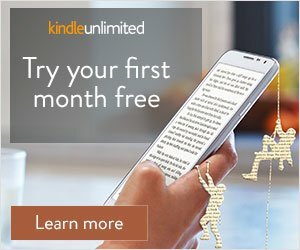 I wasn’t really sure about the Lunar Chronicles, would you recommend the series? I hadn’t heard about Life And Death before, but now I’m curious about it. Are you enjoying it? I’m reading Scarlet in TLC and I like it better than Cinder. Scarlet has a bit more personality to her so I’m hoping that this is one of those series that gets better with each book. 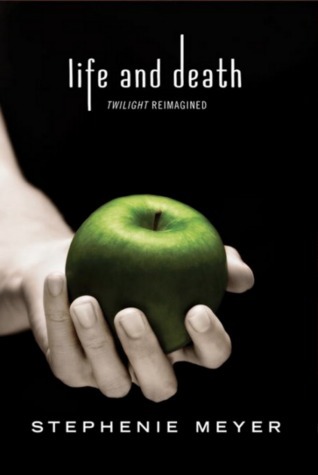 As for Life and Death, I finished it and I did not like it. I get that this is just supposed to be Twilight with the genders swapped, but it was literally just Twilight with the name changed and it was a bit awkward to read since realistically guys and girls don’t think the same way.